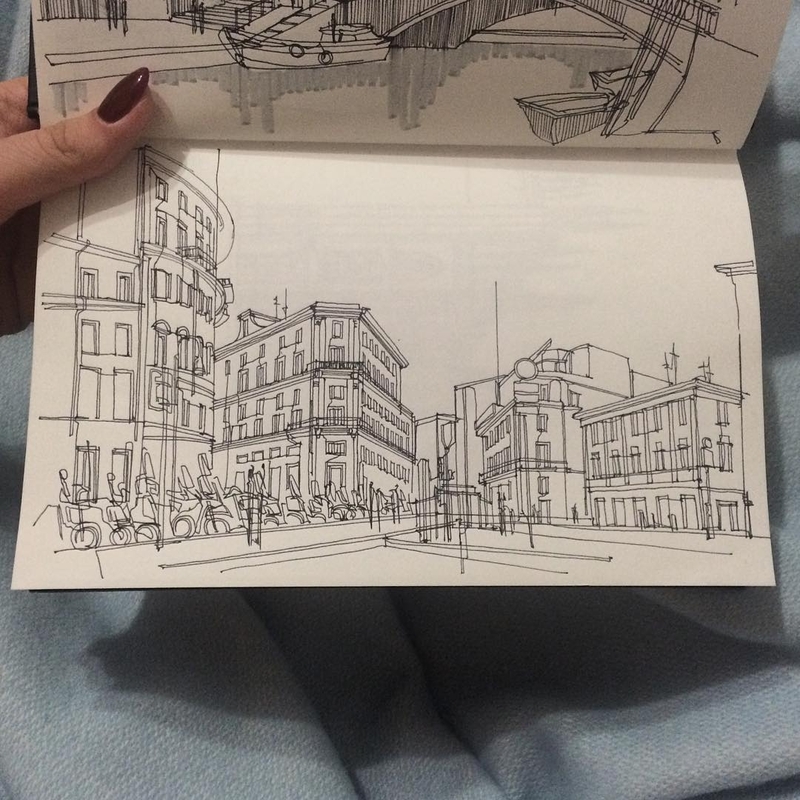 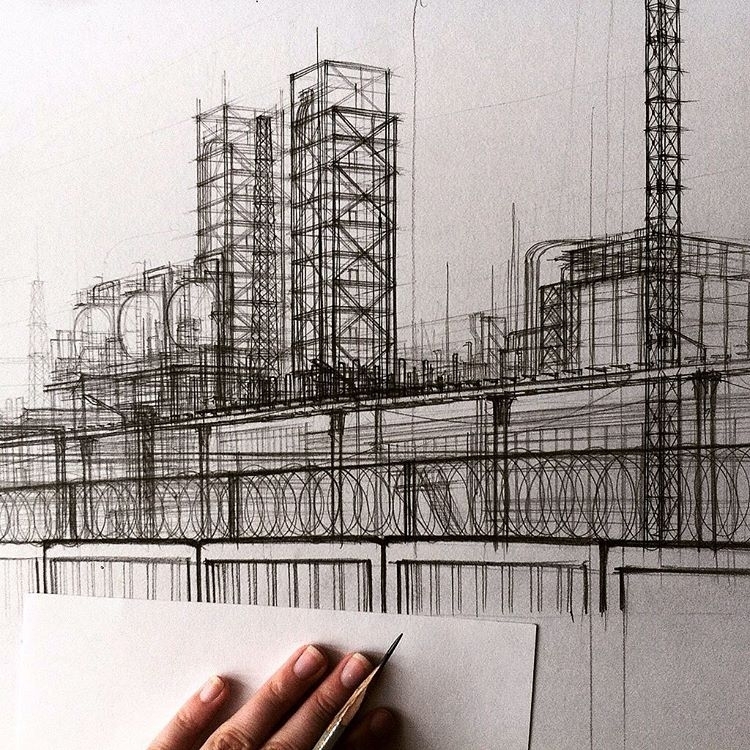 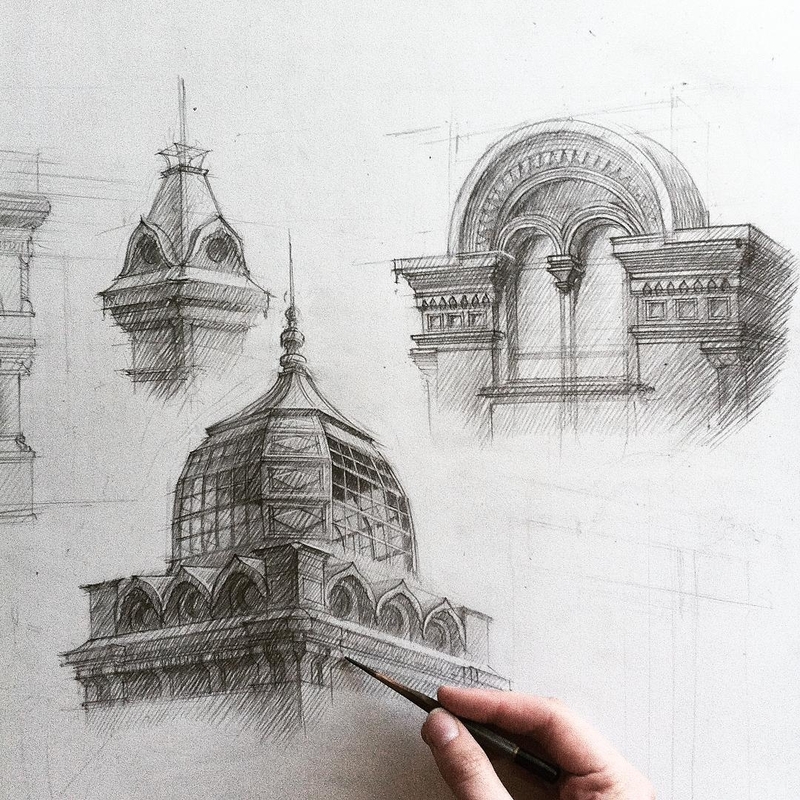 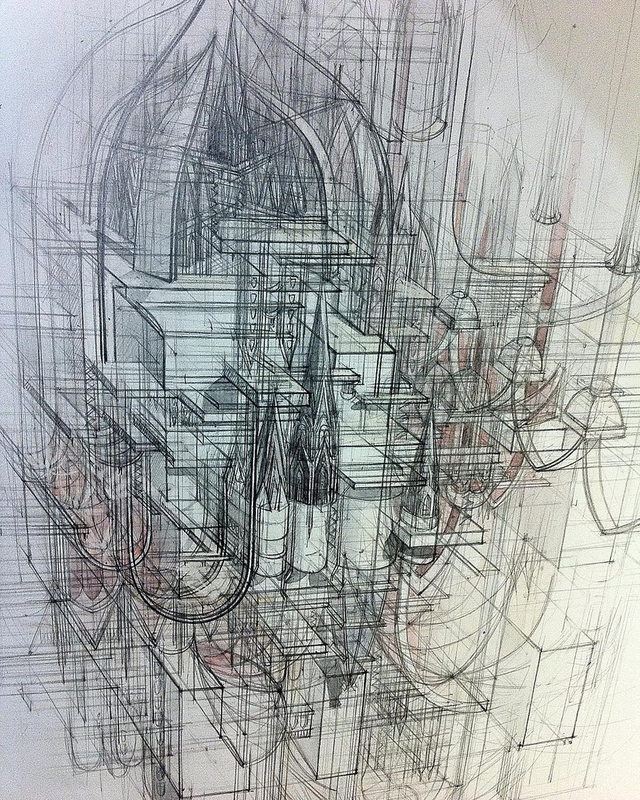 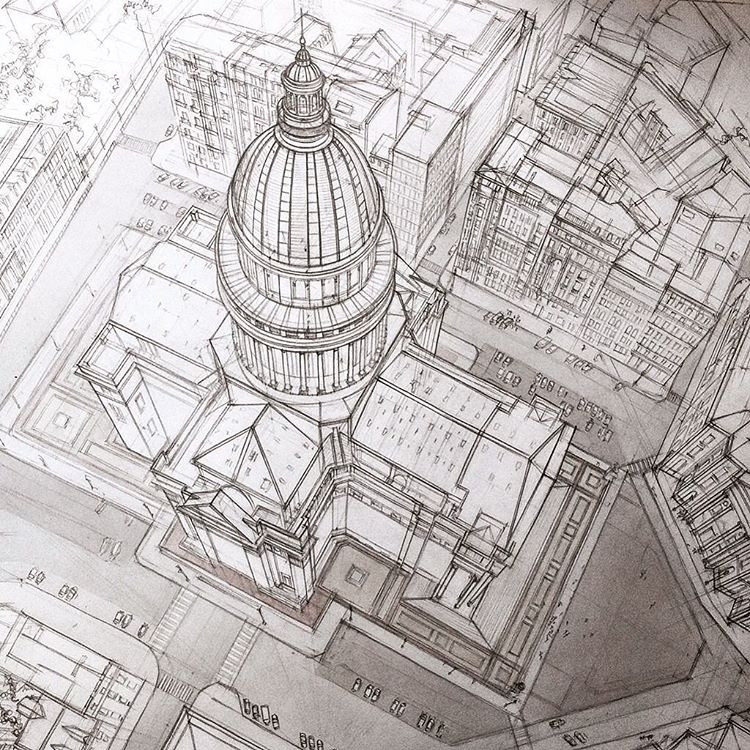 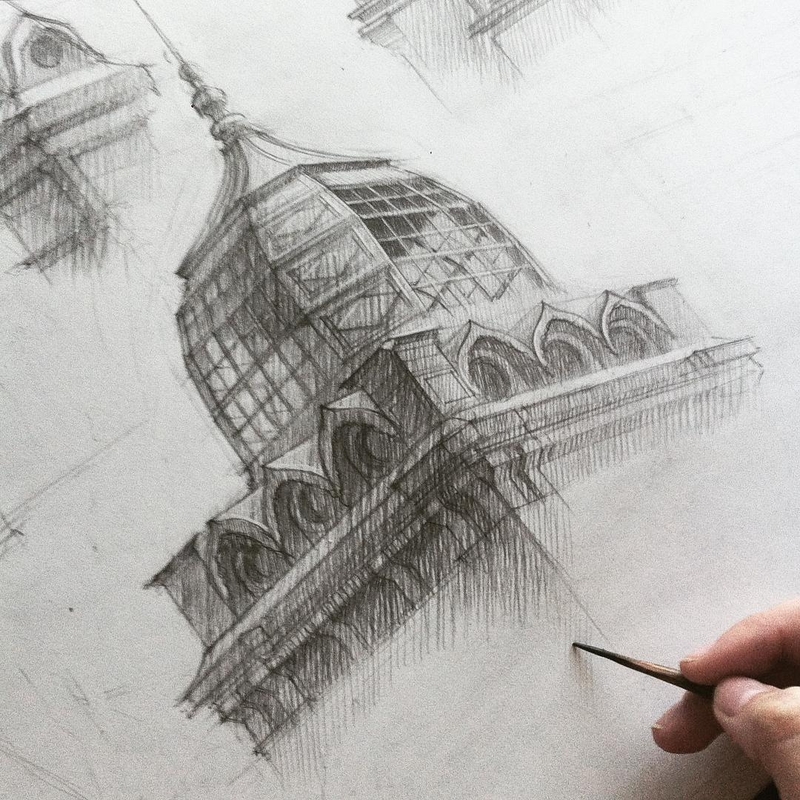 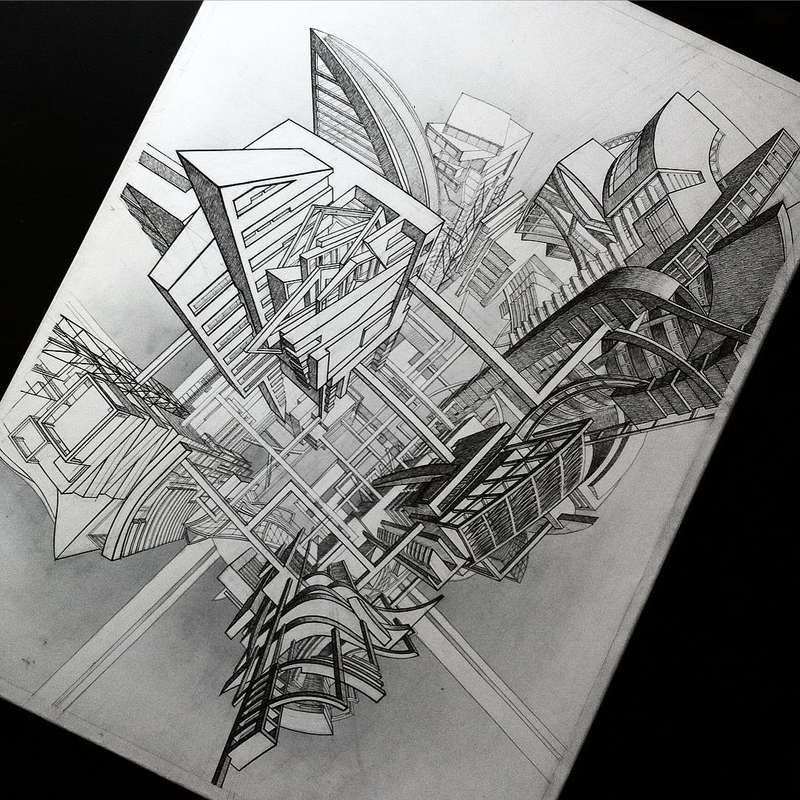 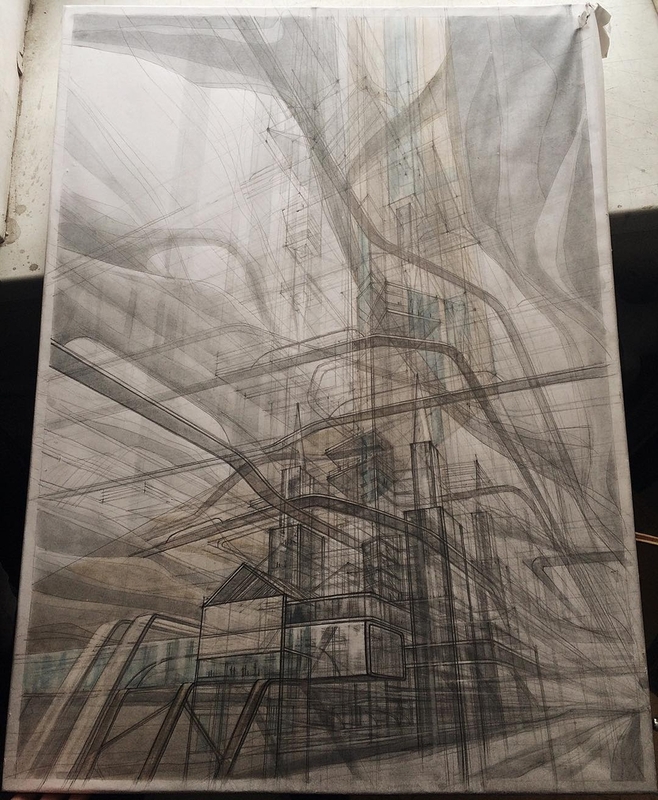 A mixture of drawings and sketches from an architectural student. 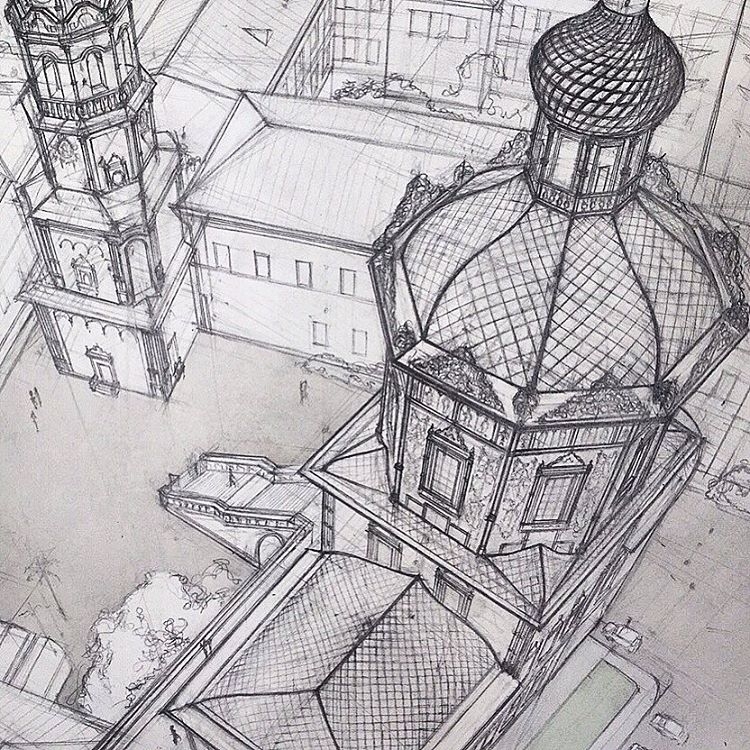 To appreciate the details in the images, you are going to have to press them to enlarge them once in the post. 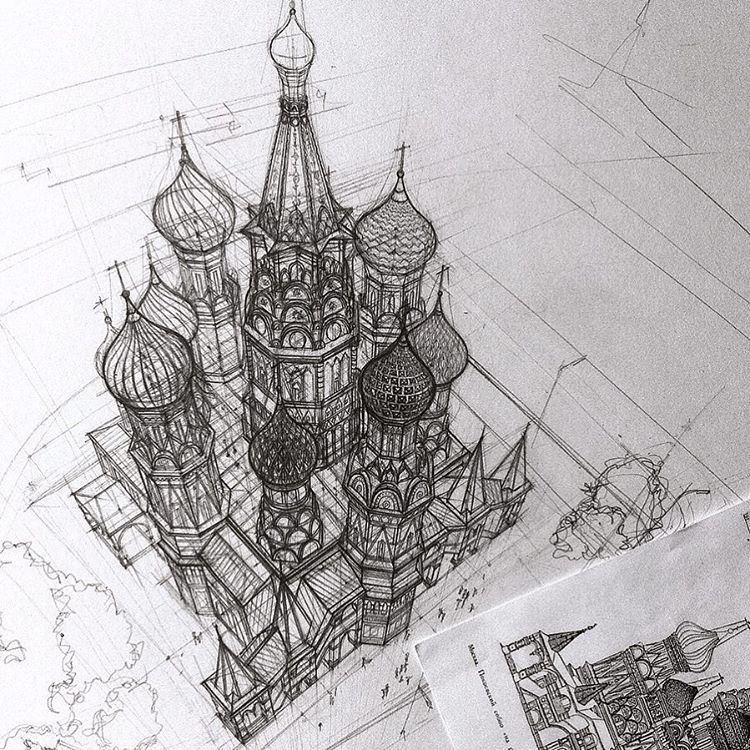 Saint Basil's Cathedral Moscow Russia. 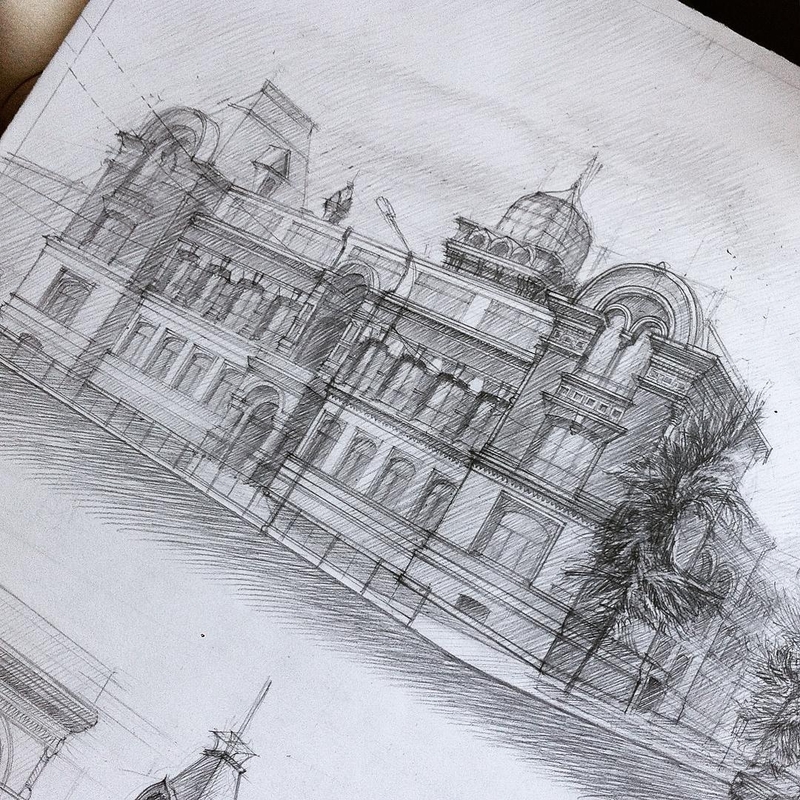 The building of the Kazan Art Uchilischa. 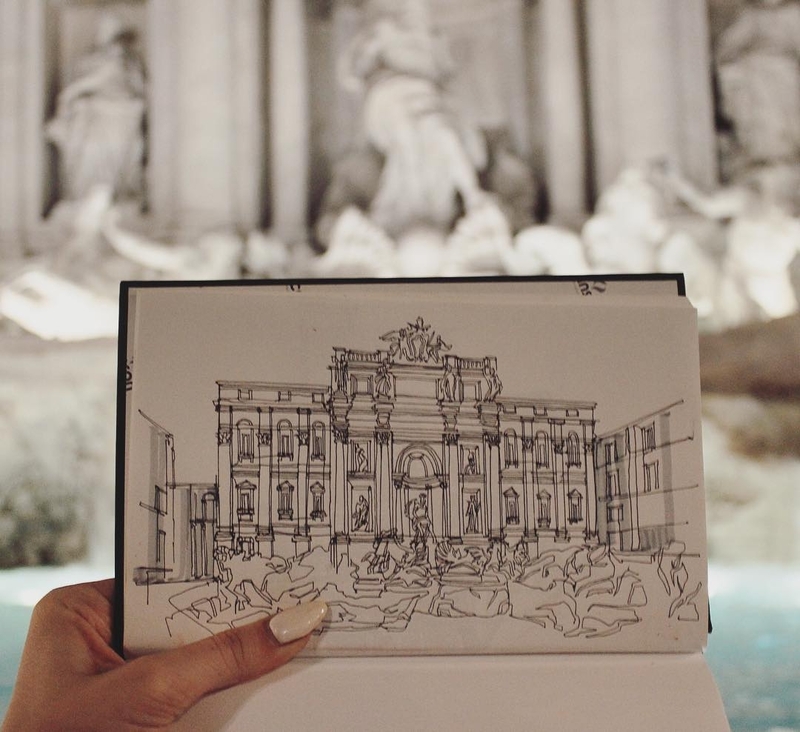 Fontana Di Trevi in Roma Italy. 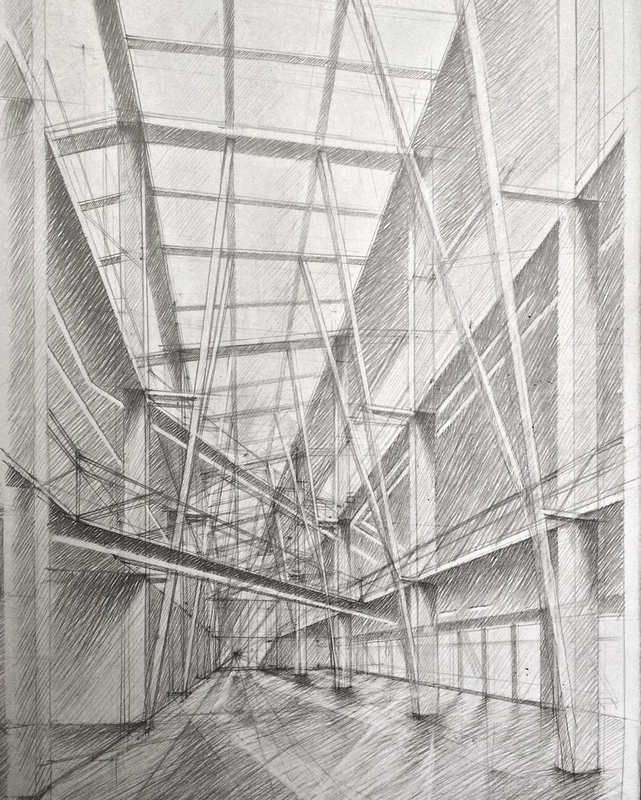 Creating a Passage in a Public Building. 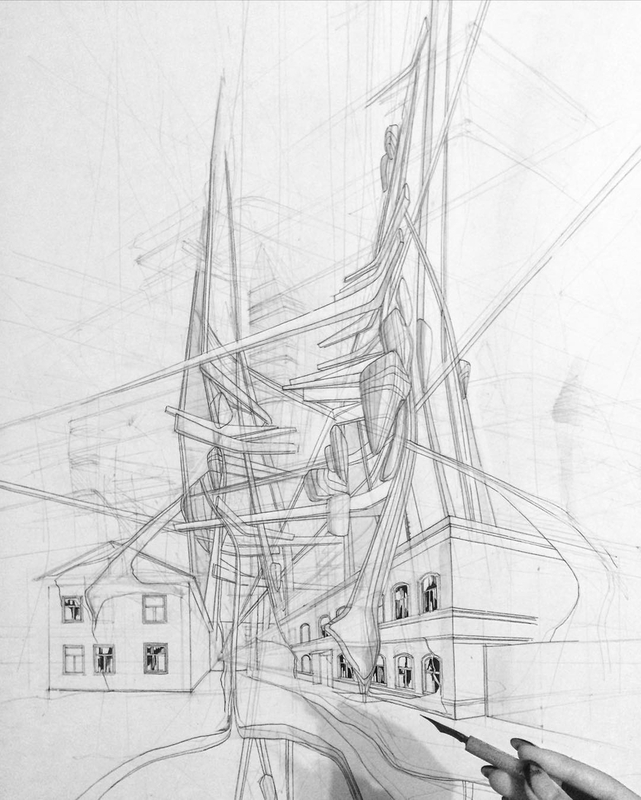 Railway Station in a Desert.